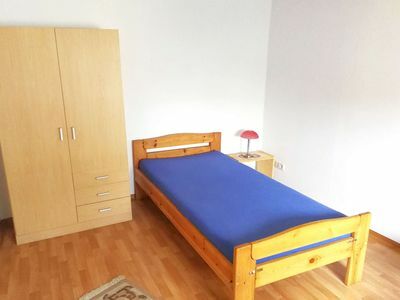 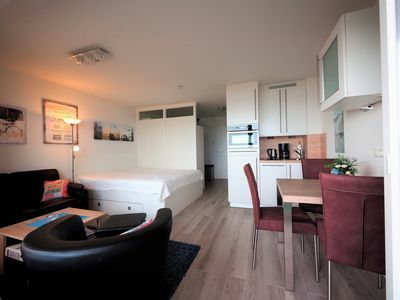 Our 3 bedroom apartment is located on the ground floor and is suitable for up to 5 people. 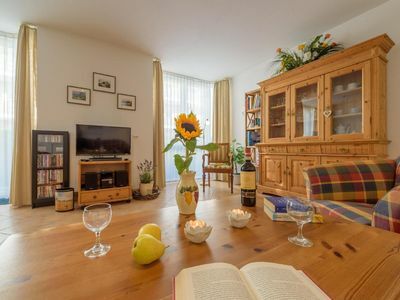 It is family friendly, fully equipped and has a size of 79 sqm. 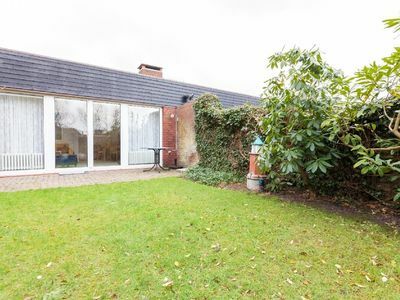 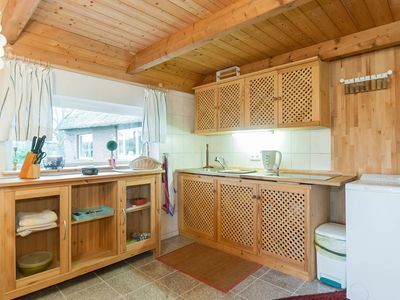 It has a beautiful terrace, 3 bedrooms, a kitchen and a bathroom. 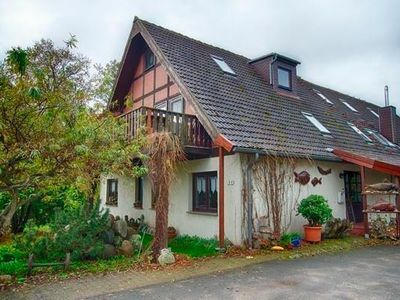 Hohenstadt is conveniently located yet quiet on the A8 between Stuttgart and Ulm. 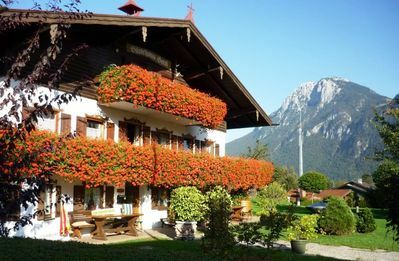 An Italian restaurant is within walking distance. 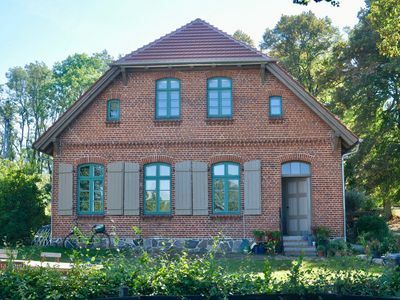 In the next larger city Merklingen you will find shops. 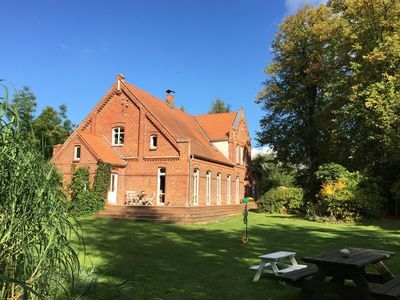 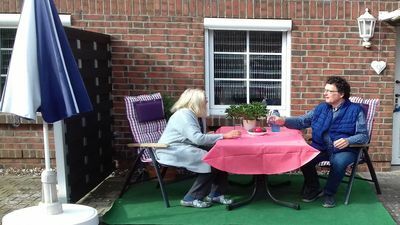 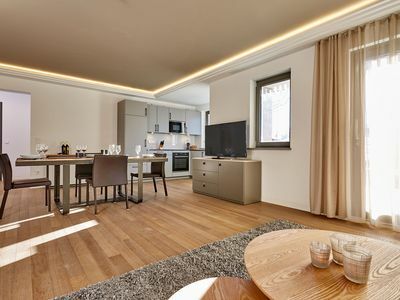 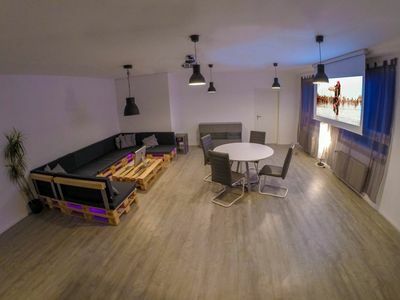 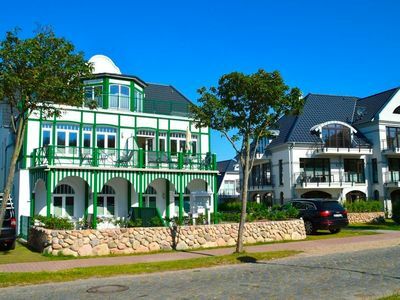 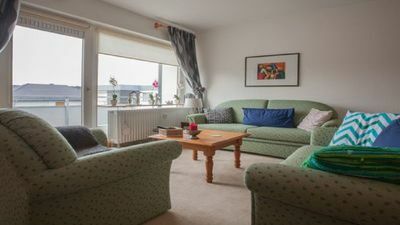 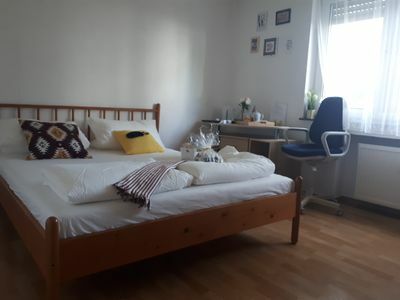 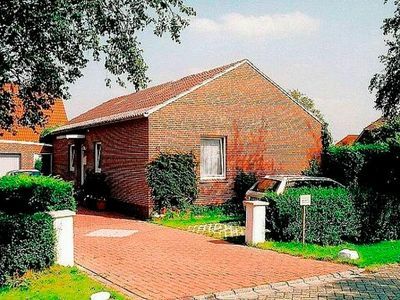 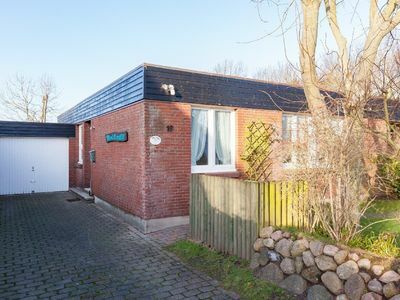 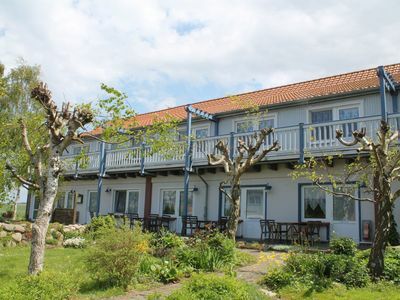 This 3-room holiday apartment offers you on 65qm plenty of space for a holiday on the Cuxhaven coast. 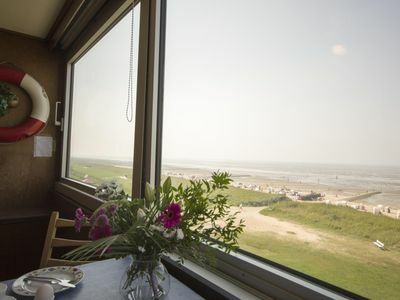 The glazed loggia offers incredible panoramic views of the Wadden Sea.